As a one-stop shop, we serve both property owners and individuals seeking to lease or purchase a home. We hold ourselves to a very high standard, choosing to manage properties that are clean and safe, with owners who care about their apartments and demand the best from the company managing them. This provides tenants with the peace of mind they deserve. Regency aims to make the leasing process easy to understand and we pride ourselves in being readily available to address tenant concerns. Check out our current vacancies and be sure to contact us with any questions you might have. Through our home ownership service, called Loyalty Homes, LLC, we partner with home builders to help prospective home buyers navigate the purchasing process. Every step of the way, from finding your dream home to signing the papers that make it your own, we’ll be beside you. 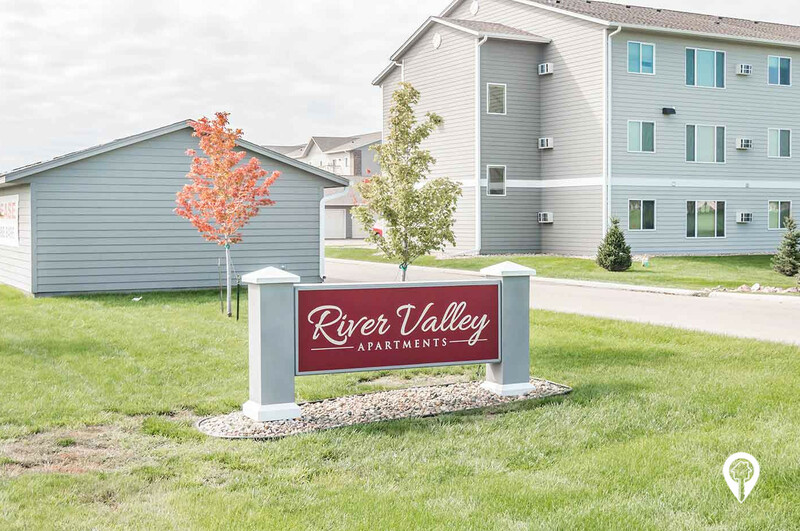 Whether you are an investor searching for a reliable property management company, or an individual in search of an apartment to lease, we’re here to make the process painless. And we’re here to find the perfect match between home builders and home buyers. Call us today and discover what worry-free living is all about!